After some four hundred years as at best, a muse and at worst, a footnote, the supposed 'Dark Lady' of Shakespeare's sonnets steps out from the pages of literature and into the spotlight in this specially commissioned play by Morgan Lloyd Malcolm. 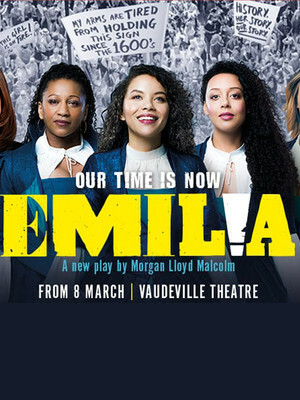 Focussing on the real woman behind the words, the titular Emilia Basson, this sell-out show transfers from the Globe to the West End to bring her story to new audiences this spring. Where pint-sized heroine Mildred Hubble goes, pandemonium is sure to follow. So when Mildred is accepted into a school for gifted young wizards, her bubbling trouble doubles to magical proportions! 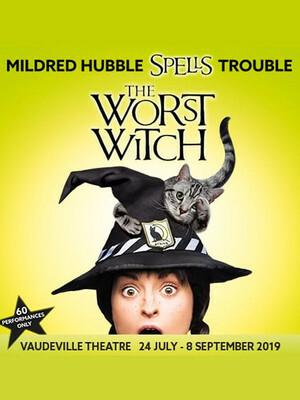 Catch the mystical, magical mayhem when it takes over London's Vaudeville Theatre during a hotly anticipated summer 2019 run, adapted by directed by the original TV show's creator Emma Reeves and directed by award-winning children's theatre maker Theresa Heskins. 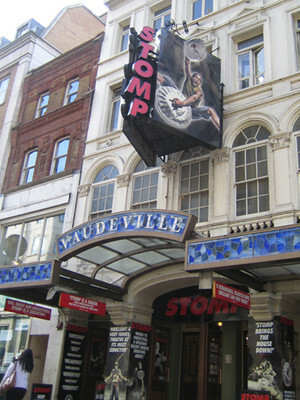 From the minds behind bonkers West End and Broadway smash The Play That Goes Wrong and The Comedy About A Bank Robbery comes this brand new show inspired by those halcyon days spent at school. 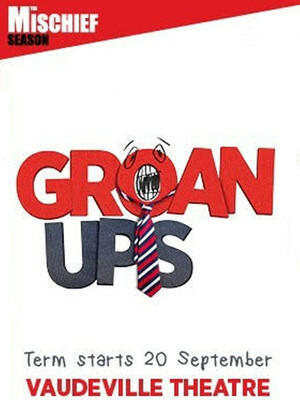 Promising to be an anarchic look at the frankly hilarious hurricane of emotions that is adolescence, from crushes to spots and more, and the flustered journey it is into adulthood! From the minds behind The Play That Goes Wrong and The Comedy About A Bank Robbery comes a brand new, and disaster-prone, magic show! 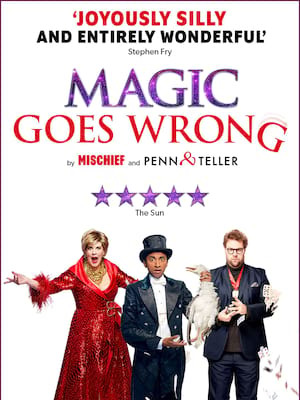 Co-created between the worlds most iconic magical duo Penn & Teller and Mischief Theatre, Magic Goes Wrong sees one group of hapless magicians try and raise money for charity.